Tuan Le was born in Paris, France on February 15, 1978. His family moved to Kansas City, Missouri, and then to Los Angeles, California before finally settling down. Tuan Le was a finance major at California State University-Northridge when he dropped out 16 credits short of graduation in order to play high stakes poker. Tuan Le had been playing in the $20-$40 game at the Hustler Casino, where he sometimes struggled, but he always came back. Professional player Barry Greenstein noticed Tuan Le as his game improved and became Tuan’s mentor, also giving Tuan an advance copy of his book which was yet to be published. In addition to having Barry as a mentor, it is rumored that Nam Le also assisted in furthering Tuan Le’s poker career. 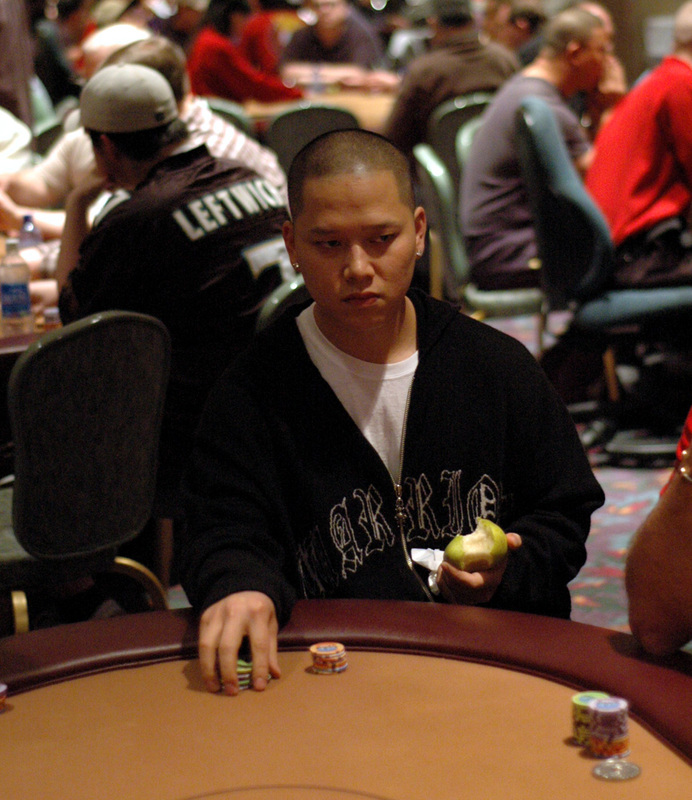 Tuan Le won a No Limit Texas Holdem poker tournament at the Commerce Casino in LA in 2004, and Tuan’s winnings allowed him to enter a World Poker Tour event. Tuan went on to win the WPT World Poker Finals at the Foxwoods Resort Casino, earning the $1.5 million first prize. In 2005, Tuan Le won the $25000 No Limit Holdem WPT Season 3 Championship. He would follow this victory up with another victory at the WPT Battle of Champions III, where he defeated Eli Elezra in heads-up play. These victories made Tuan Le the largest money winner at the WPT, but he has since lost that honor.